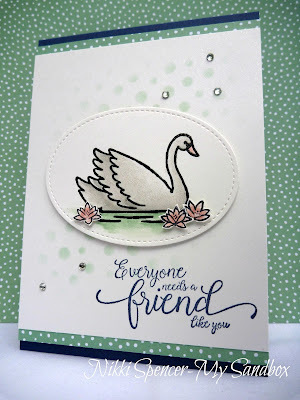 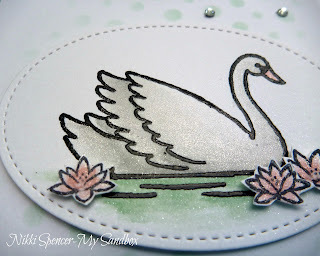 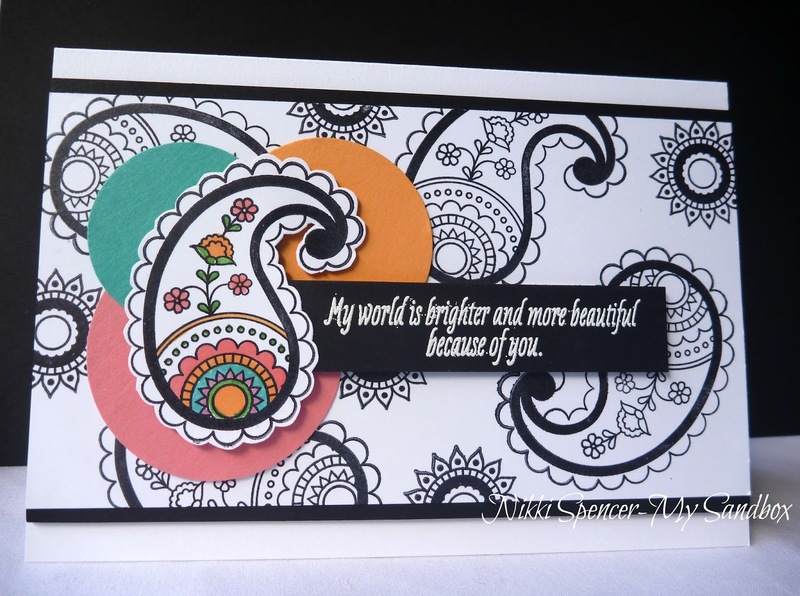 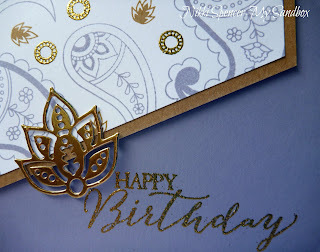 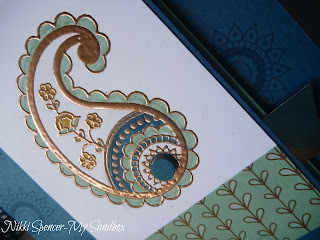 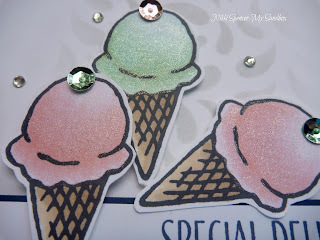 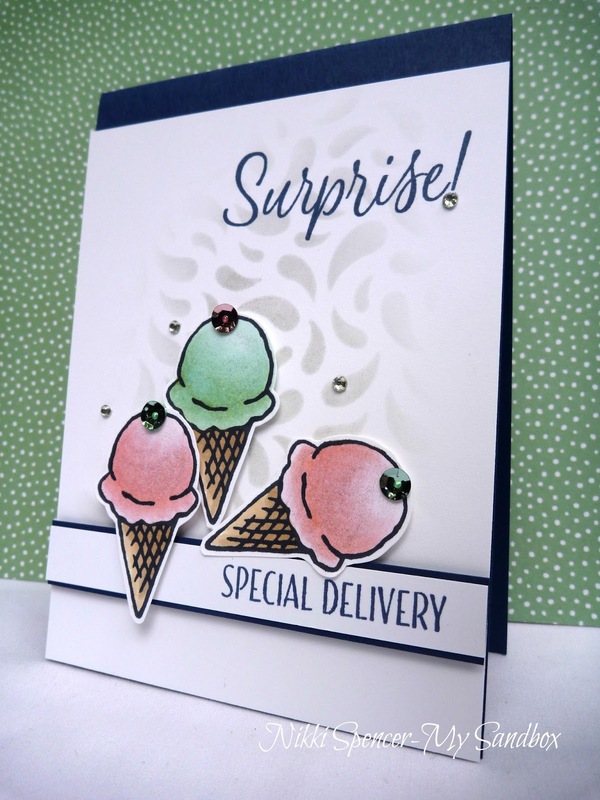 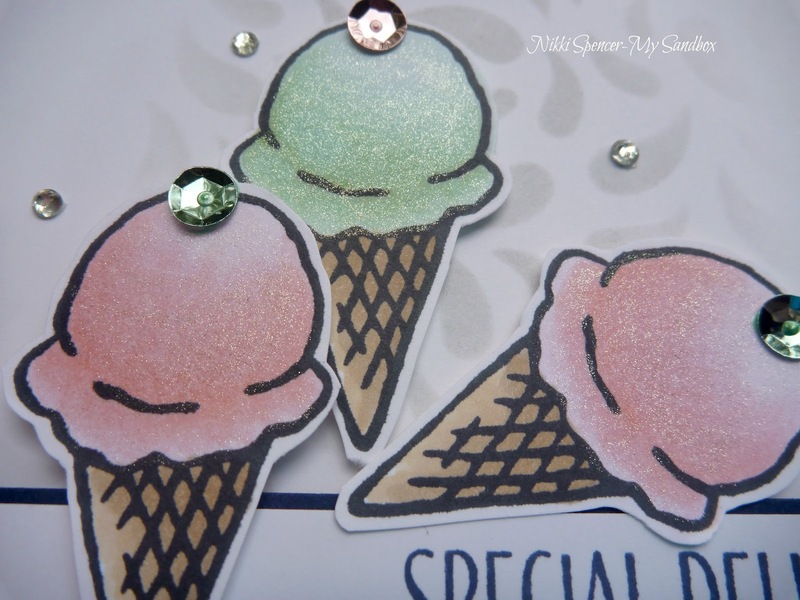 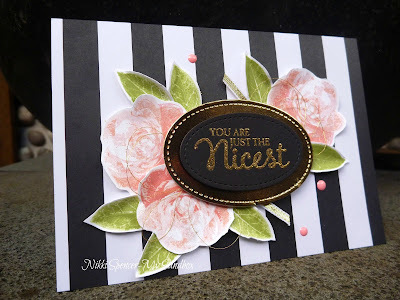 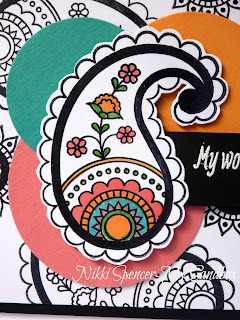 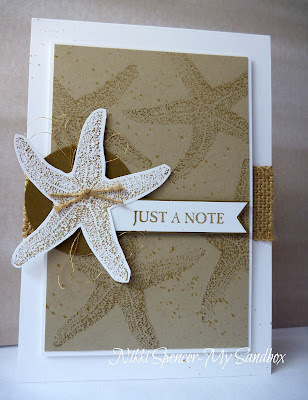 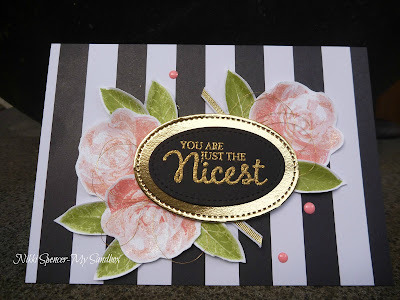 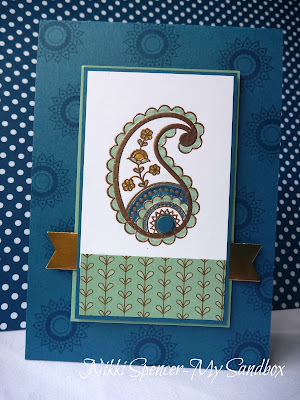 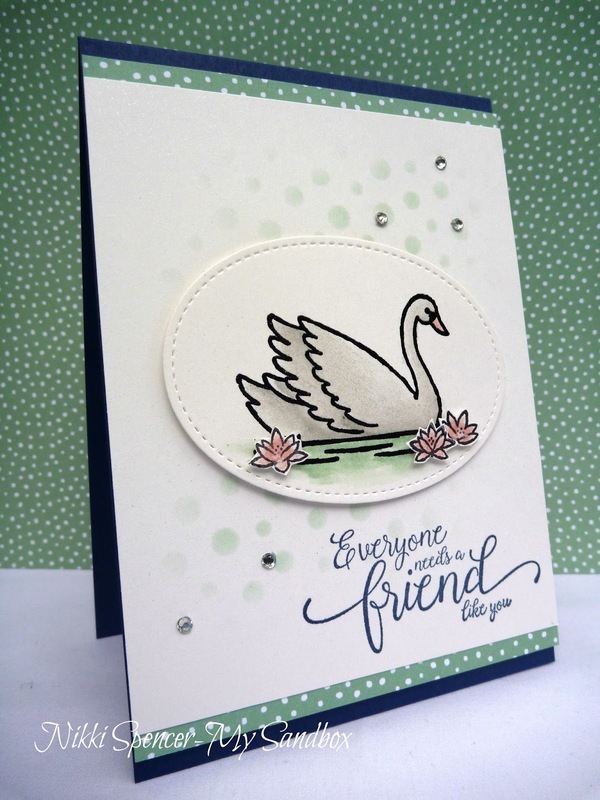 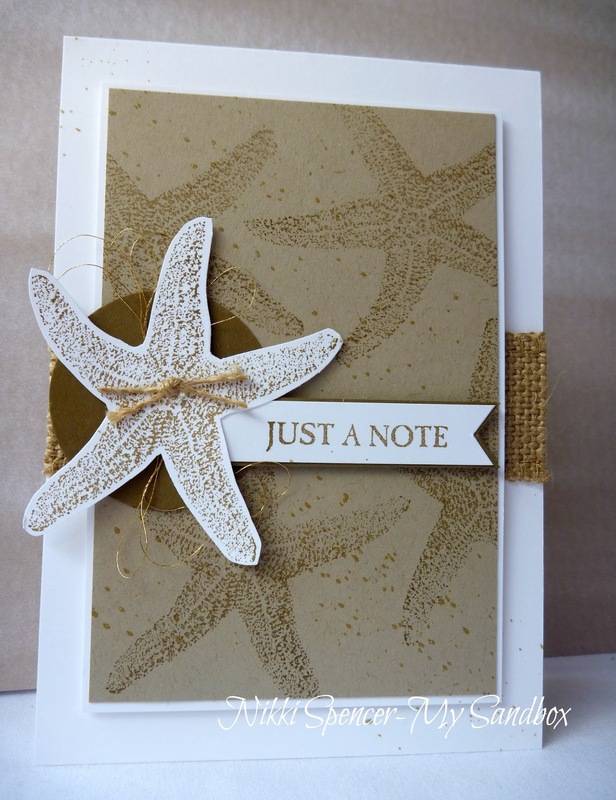 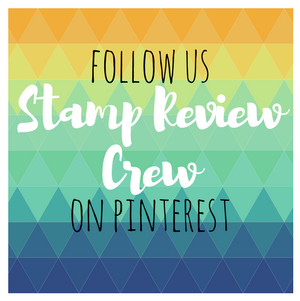 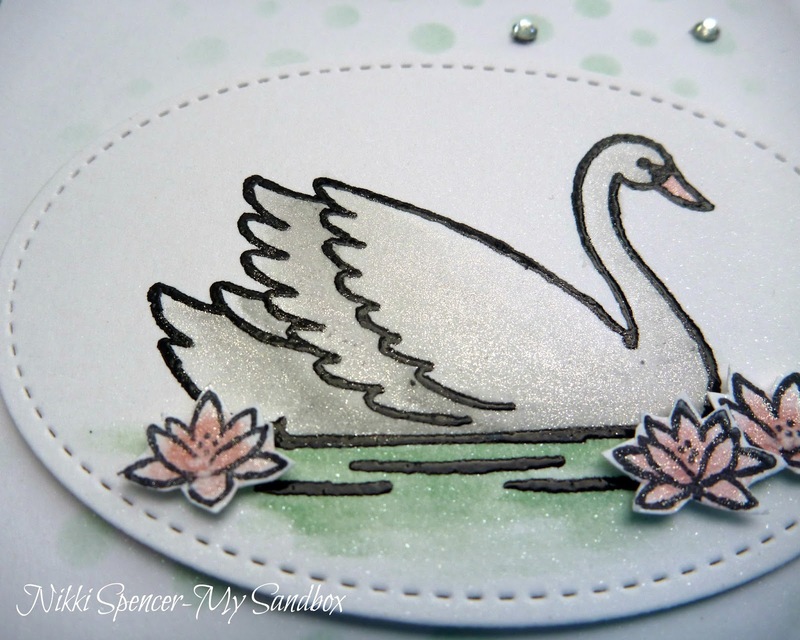 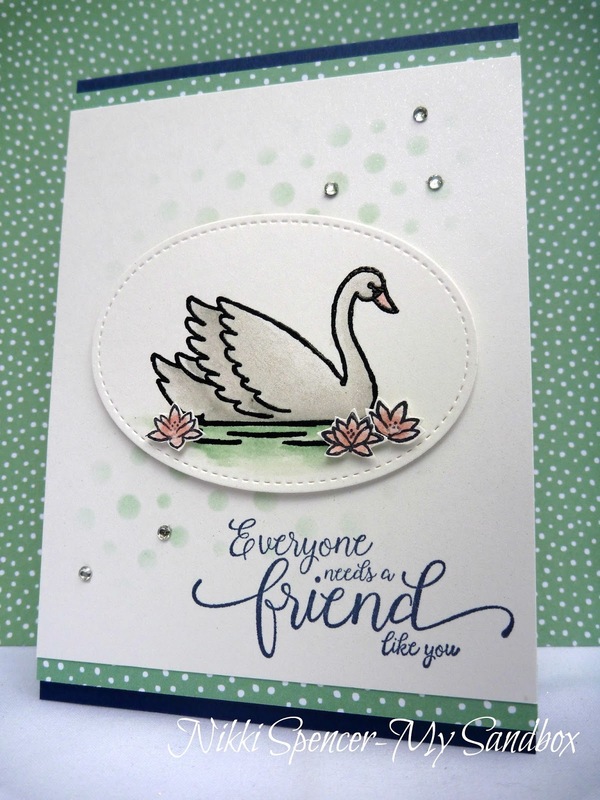 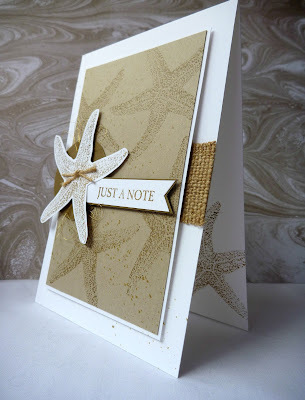 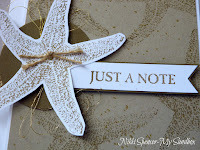 Stamp Review Crew..."Paisley's & Posies Edition"
For this hop we are showcasing the lovely "Paisleys & Petals" set. I really enjoyed creating three very different samples to share. 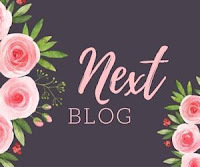 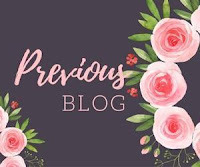 If you are following along the hop, you would have just arrived from fab blog of Bruno Bertucci But if you have just landed here and would like to start at the beginning you can click on the banner up top to be redirected or you can continue on your merry way by clicking the "Next" banner below! 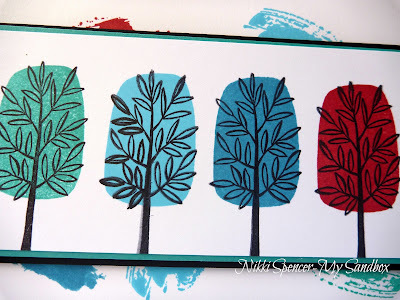 This idea would be lots of fun made in multiples and gifted with some colouring pencils or markers. 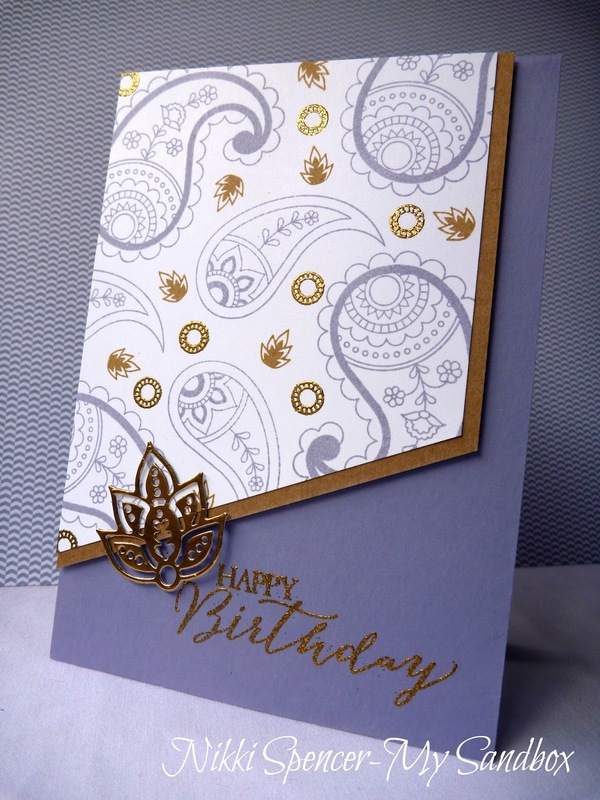 For the second sample, l have used Wisteria wonder, baked Brown sugar/Kraft and gold embossing to create a more classic paisley look. And last but not least, my third sample uses the yummy Copper embossing powder, Mint Macaron and Dapper Denim. 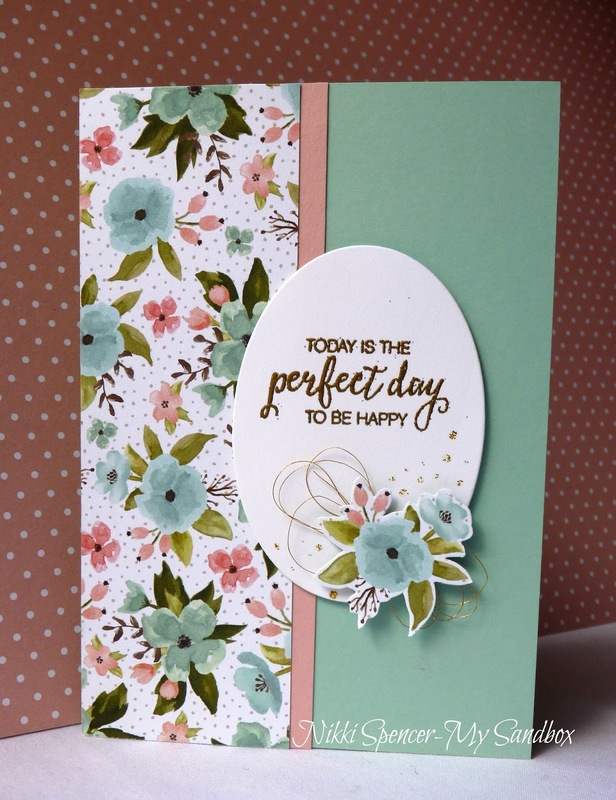 Whisper White panel: 3.5/8" x 4.7/8"
Kraft panel: 3.6/8" x 5"
Place on your cutter with the bottom left point on the cutting line and push the rest of the panels (keeping them together) past that point, to remove required amount. This is totally your choice. 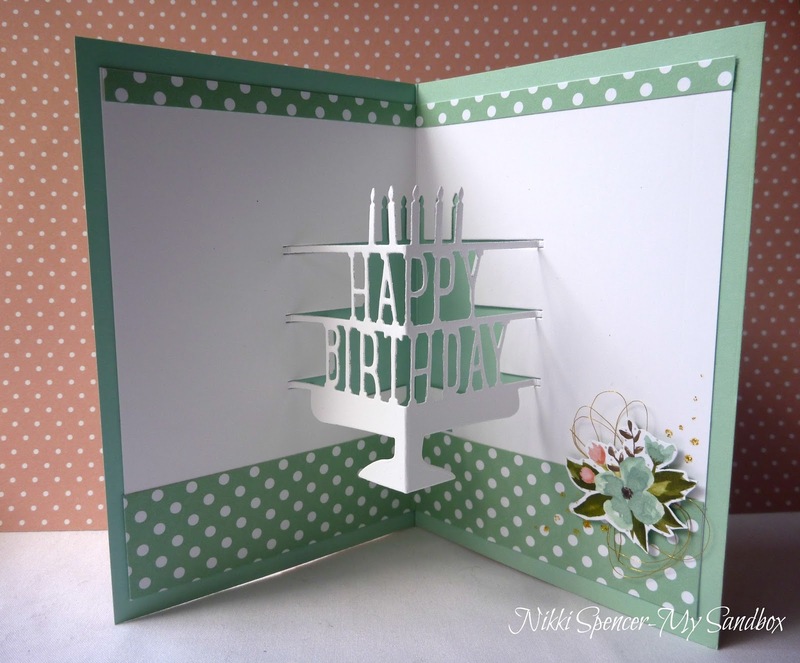 Now line up the left side and top together and this will give you even amounts of Kraft peeking out on the bottom and right sides. 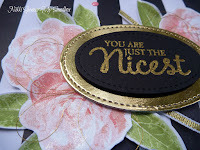 Hey there...Thought l would pop in and share just for fun! 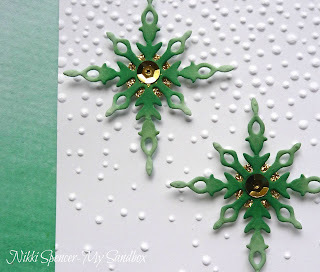 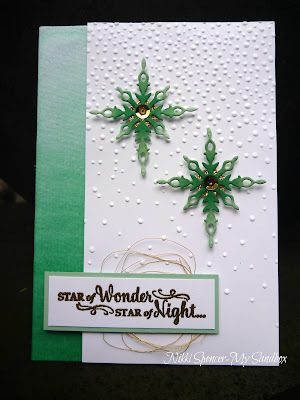 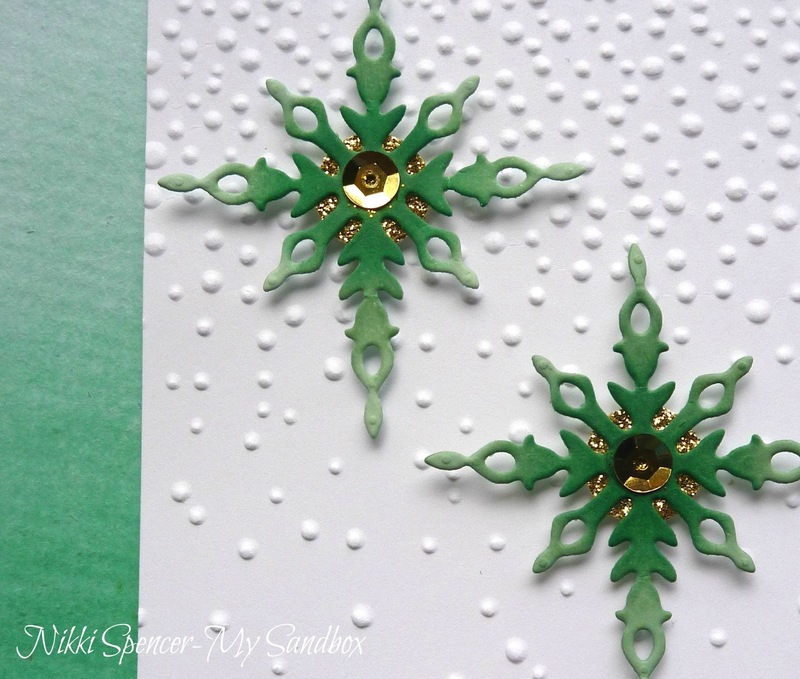 As l'm making a concerted effort to get a good stock of Christmas cards created before the crazy hits, l've added "Ombre" water colouring with some yummy Emerald Envy" ink on a piece of watercolour paper and teamed it with some of the pretty star diecuts from the "Star of Light" set. 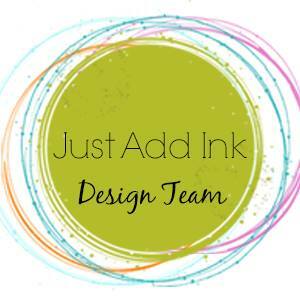 Not sure if you can see it, but l also added an Ombre effect to those to tie it altogether! 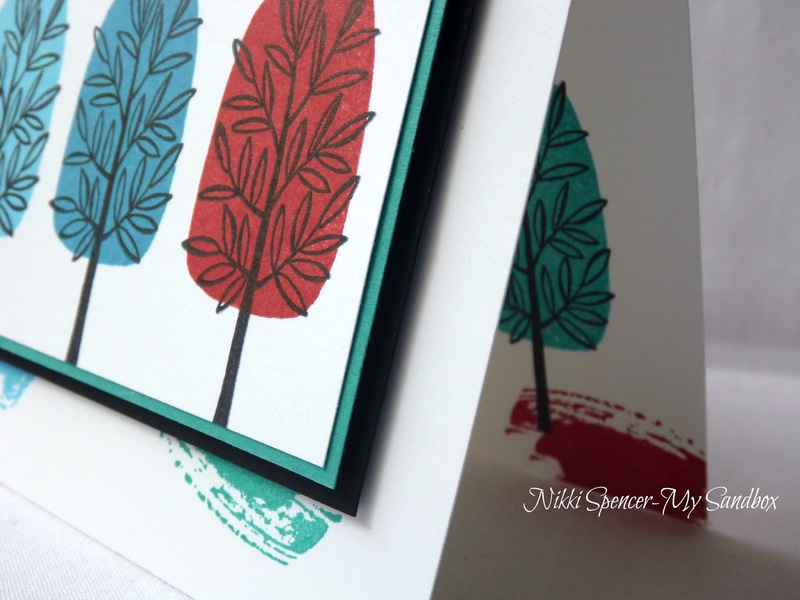 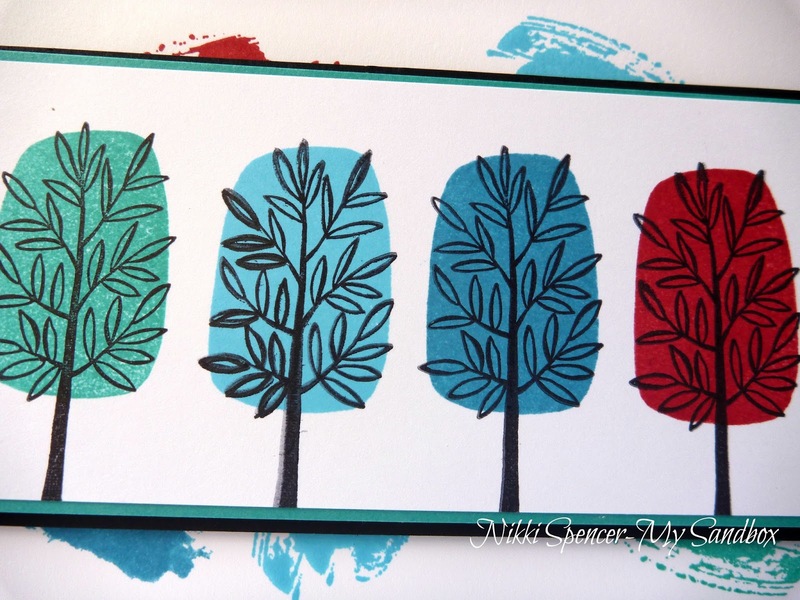 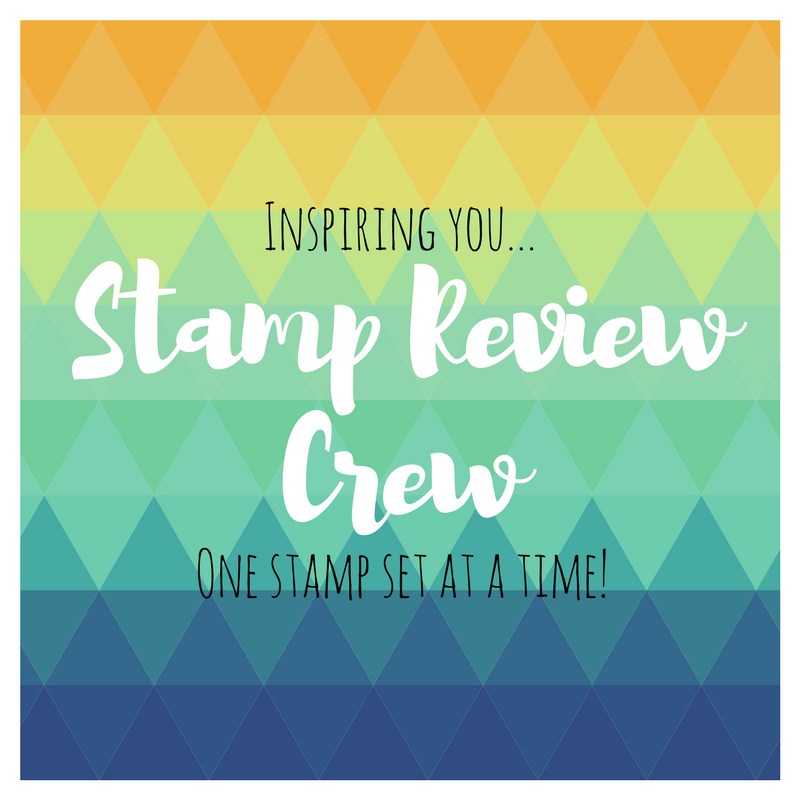 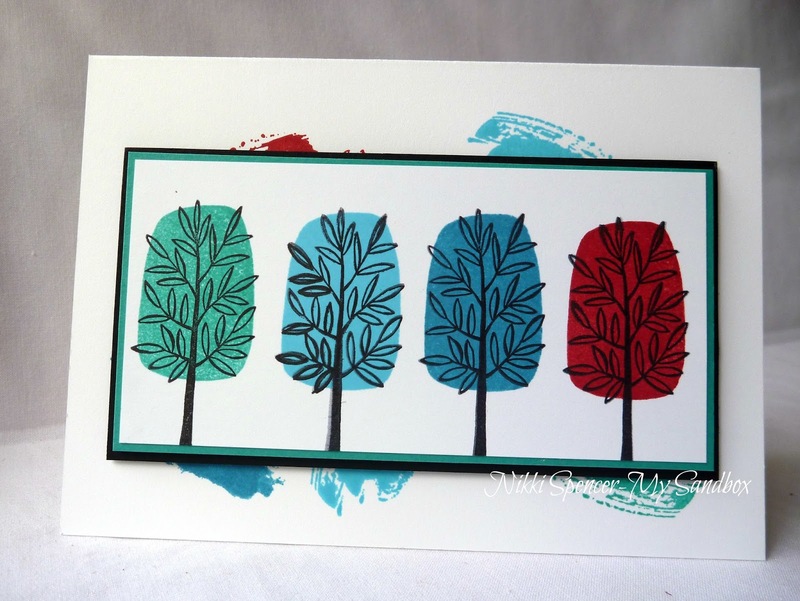 We are attending the first south Pacific Stampin Up "On Stage Live" event...So excited! 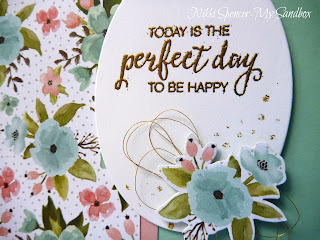 Not only do we get to see, feel and enjoy all things new in the SU world, we get to hang out together and just enjoy the laughter, hugs and non cyber quality time!